Another SportsCarGlobal(SCG) Exclusive! 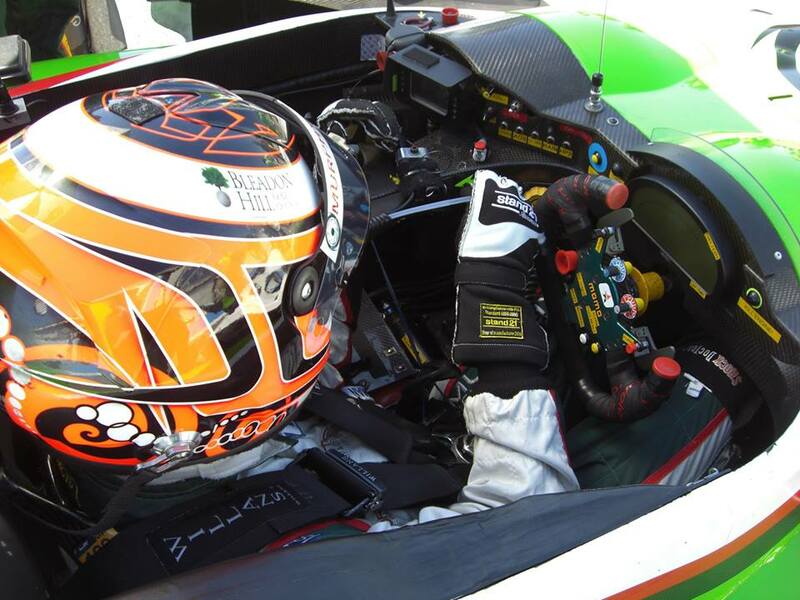 We contacted friend of SCG, Jonathan Coleman (JC) who we followed quite extensively last season in ELMS as he built up to fulfilling a life goal of driving at Le Mans. Through adversity Jono completed the 2016 24-hours in a Ligier JSP2 and given the success of the LMP2 formula in 2017 it was logical to get his view on the 2017 race so far. Jono had plans to fly over for the weekend, but unfortunately no slots were available, and hence he is another frustrated driver watching the Great Race from a far. 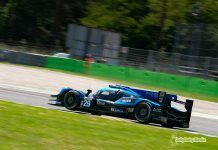 We also understand there was at least one offer of an LMP3 drive in the Road to LeMans race, but head over-ruled heart and commitments took precident. SCG – How are you finding the race this year? JC – It is reminiscent of the LMP675 days where you had the MGs quick against LMP1 equivalents, they were very fast, but suffered from being fragile and had eratic reliability. 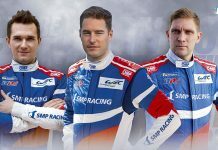 SCG – What do you think of these faster LMP2s? 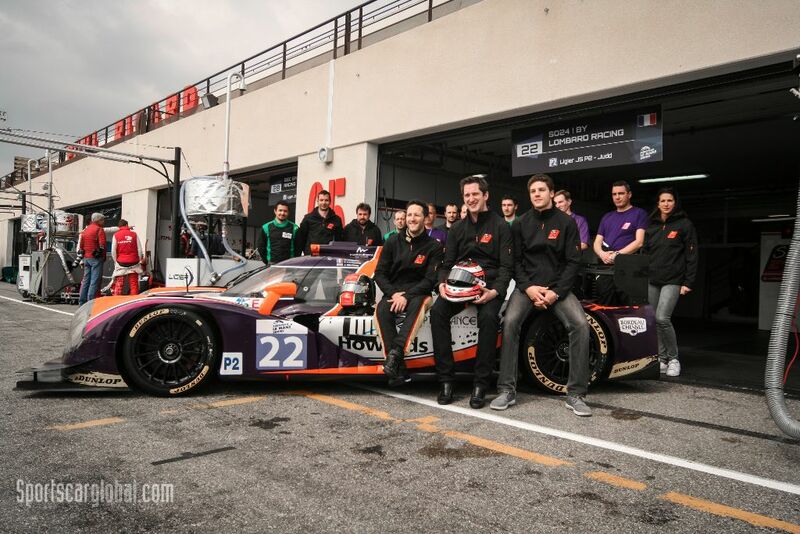 JC – I was sceptical about new LMP2s but they look fantastic. I was keen to place a bet that they would appear on the overall podium, but could not find anywhere that would take my money, which on reflection is probably a good thing. I don’t bet very often! With some of the challenges the cars have been having, I now think there is a long possibility of an outright victory with what looks like dubious reliability for the LMP1s..
SCG – How do you think the additional performance will impact the race? 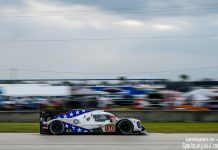 JC – I believe the categories will work better with faster LMP2s to firstly keep LMP1s on their toes and secondly make a clearer seperation from the GTE battles. Given the extent of shared components across the different LMP2 manufacturers, I had expected closer racing, but the Oreca 07 appears to be a step above the others. That will need addressing in time. SCG – How about the GTEs? JC – I think reliability and driver/pit mistakes in the GTE categories. Though not a GTE an example of this would be the spin earlier for Neel Jani, probably due to a drop in tyre temperature under safety cars as maintaining both brake and tyre temp is difficult in those conditions. SCG – Did you catch the incident on the Mulsanne between Vaxiviere and Kaffer? JC – Yes, looked like impatients played a part, coupled with the high amount of camber on the Mulsanne Straight (which doesn’t show on tv) and cars touch the ground a lot so there maybe more to it than meets the eye… Personally, I wouldn’t attempt to cross the crown of the road in the braking area its just tempting fate..
SCG – Who would you like to see win Jono? JC – It would be great to see Toyota break their duck especially after heartache of last year. They truely deserve it with the car they have this year. But as they know only too well they only hand the silver out AFTER 24-hours! Ed – Well Jono thank you, but sadly as we stir this morning we can see that the Toyota curse has not been lifted, with two of their three cars struck down within 15-mins of each other last night. The remaining Toyota Hybrid #8 of Buemi/Davidson/Nakajima having suffered its own troubles is 28 laps adrift (in 27th place overall) of the lead #1 Porsche 919 Hybrid car. Next articleLe Mans: Breakfast Briefing – She is a Cruel Mistress!